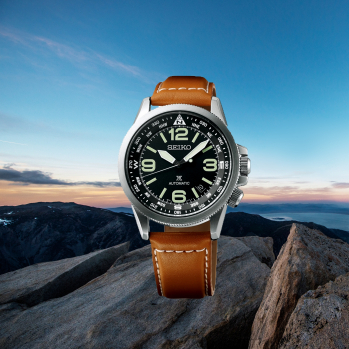 For true watchmakers, adventure sports, whether on the sea, on land or in the sky, present the greatest challenges of all. 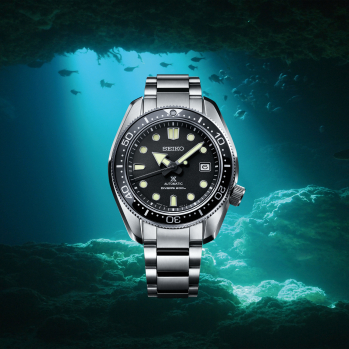 Since Seiko made its first diving watch in 1965, Seiko has been exceeding the expectations of those whose sports require watches with truly professional specifications. 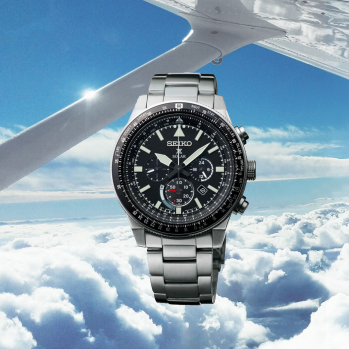 Now, Seiko Prospex brings together all Seiko's sports watch expertise in one collection. Copyright © SEIKO WATCH CORPORATION.